You’ve put the tinsel away and it’s back to business - which can only mean one thing - it’s time for a trend alert people! 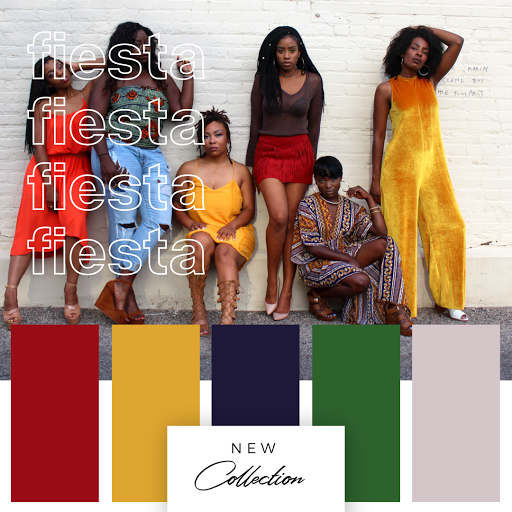 In case you didn’t know, 2019 is about embracing color trends, to keep your brand relevant and looking oh-so-fresh. 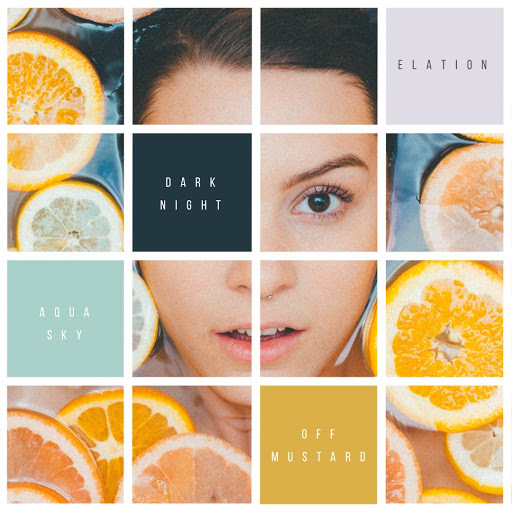 Whether you want to mix up your feed, create new ads, or bring that product to life with a splash of Aqua Sky, these hues are the perfect way to shake things up. 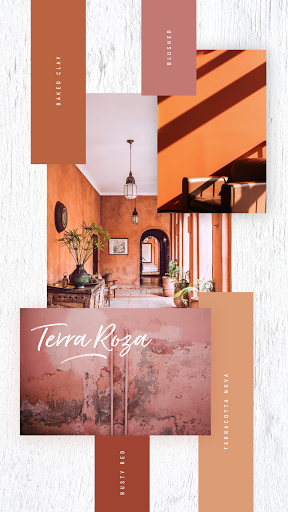 Think warm clays, neutrals, and terracotta - perfect for rich looking interiors. Blue, aqua and dusky lilac makes for a dreamy color palette - ideal for beauty and wellness brands. If it’s bright, fiery and fierce, we’re all over it - think fashion or travel for this one.